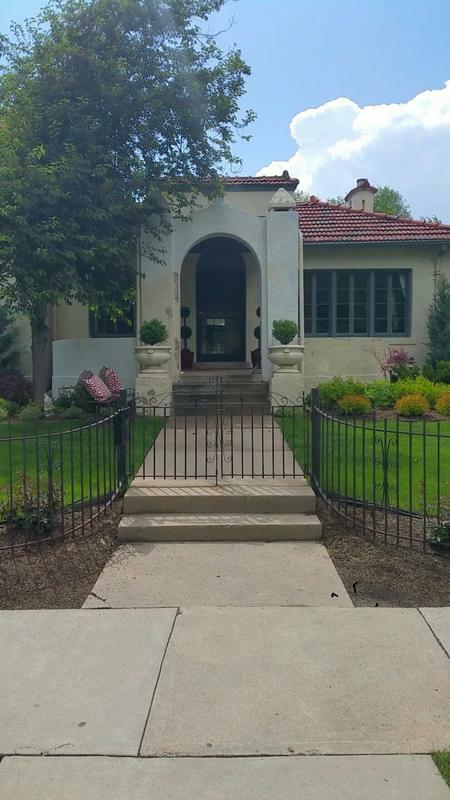 Assessment: The first thing we noticed on this home is that it is a Park Hill beauty! 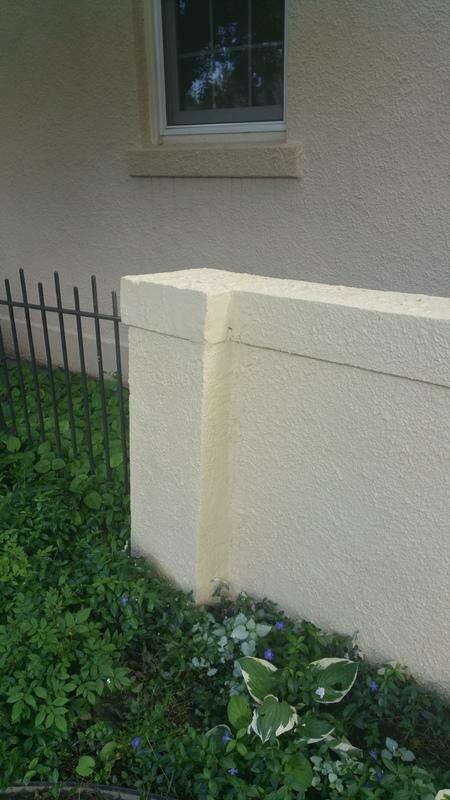 Its hard-coat concrete-base body was previously painted, but it had not been prepped correctly. 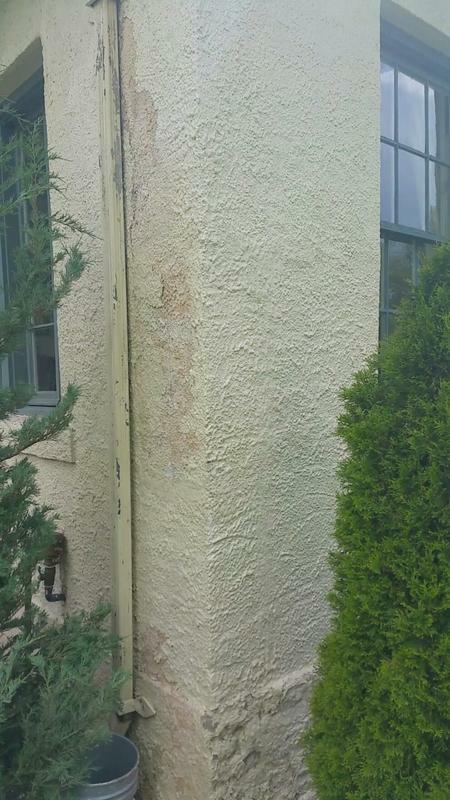 This resulted in flaking paint in many areas and a lot of scraping for the LIME crewmen! 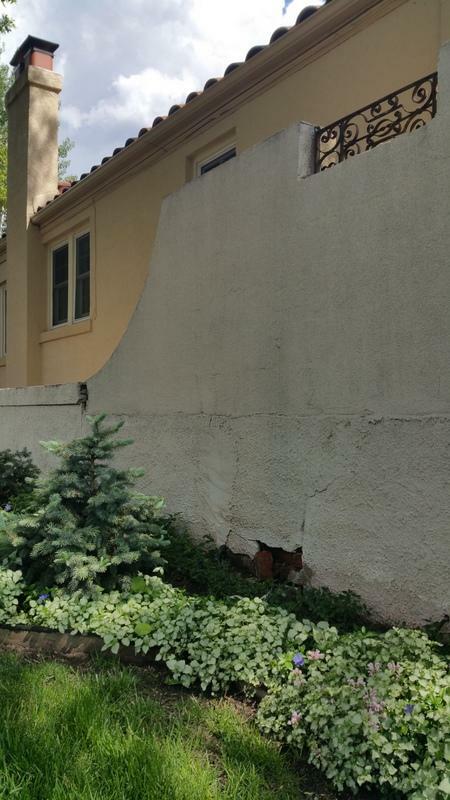 A large stucco retaining wall had been cracked at a vertical seam leaving it exposed to potential moisture damage. 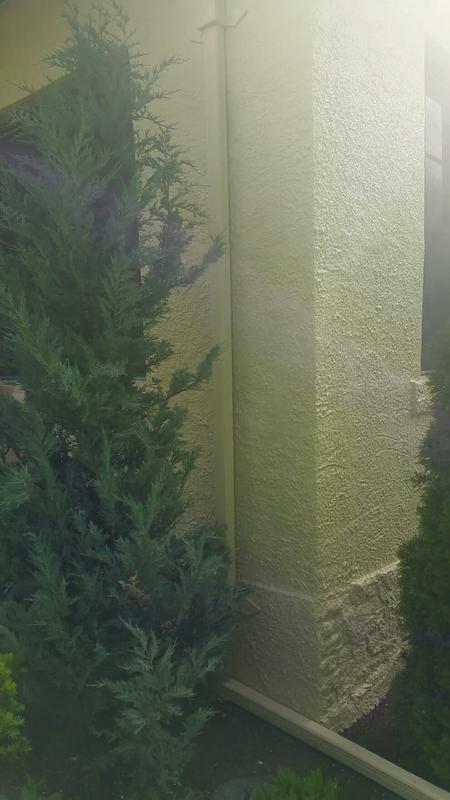 This home also had an addition that was sided with a traditional stucco but that had not been previously painted, leaving the porous substrate exposed to the elements and susceptible to cracking. 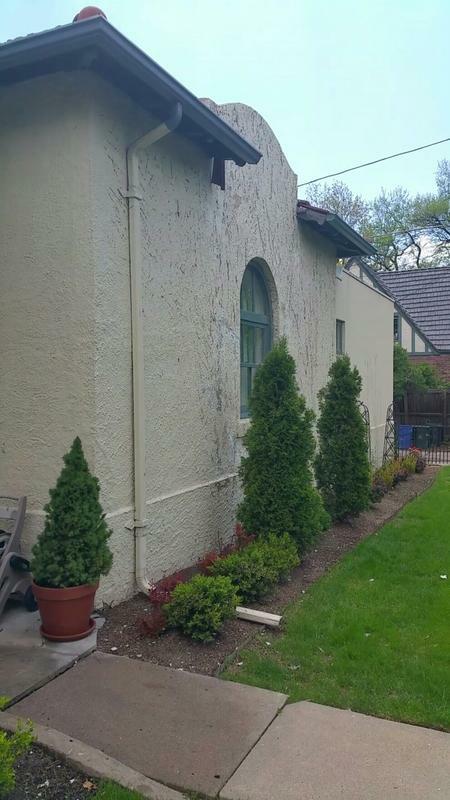 Advice: With the extensive flaking of paint it was necessary to scrape all failed paint after a thorough power wash (standard with a LIME project). 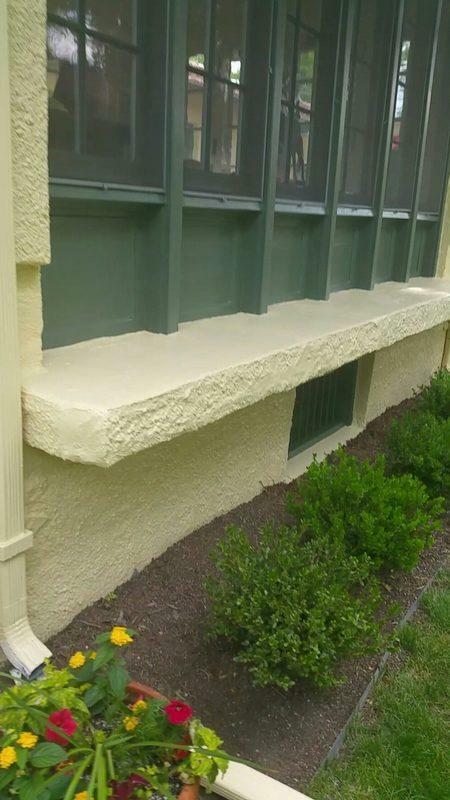 LIME then ensured that the failed areas would not be weak spots moving forward by applying a restoration primer over the exposed substrate. 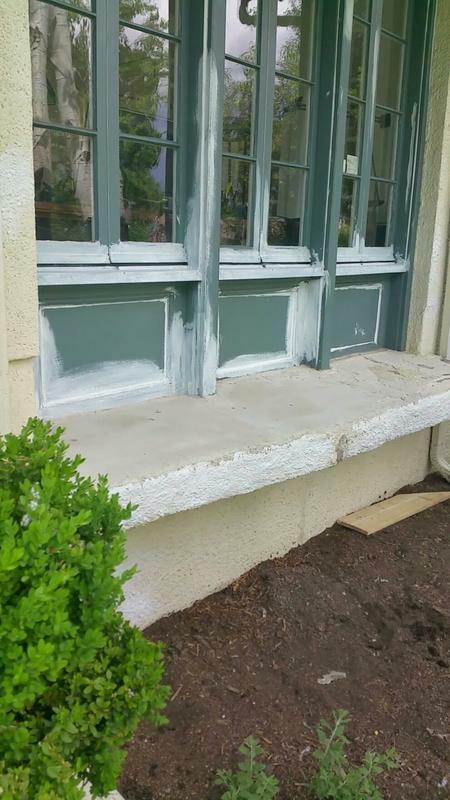 It was pivotal to also prime the edges of the still-adhered paint as the primer would act as a bonding agent to hold the failed areas together. 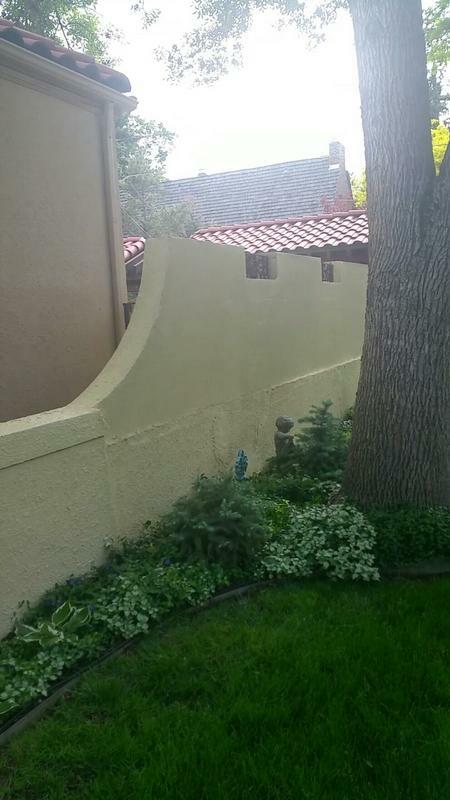 LIME took the time to apply new stucco to areas that needed it, such as the cracked retaining wall, the horizontal ledge of the patio wall, and sporadic areas on the body. 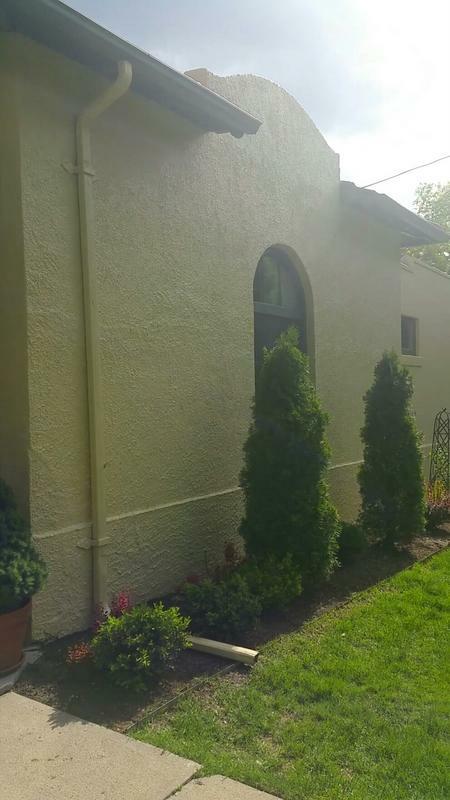 A premium exterior paint, Duration by Sherwin Williams, was used as the topcoat. 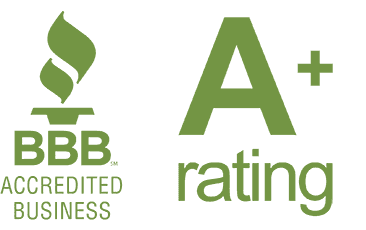 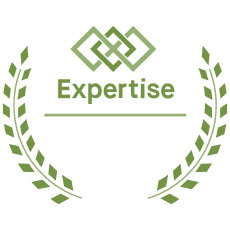 Once prepped correctly, the topcoat paint resists moisture penetration better than a standard paint and adheres to an ideal profile. 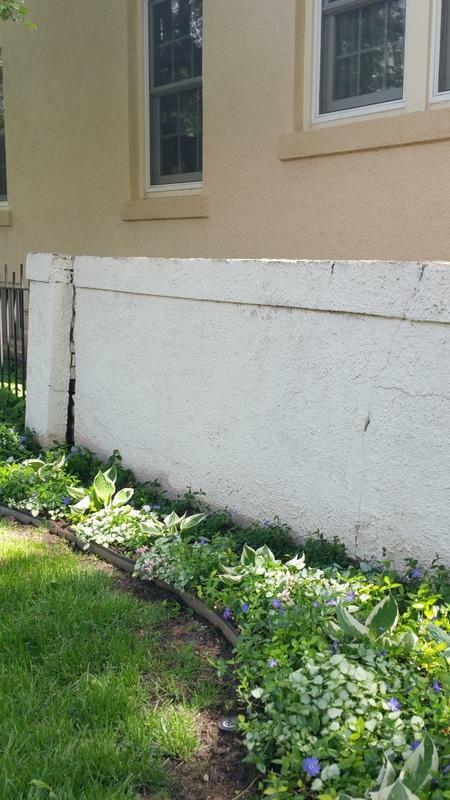 A beautiful color change restored the curb appeal of this beautiful Park Hill corner lot! 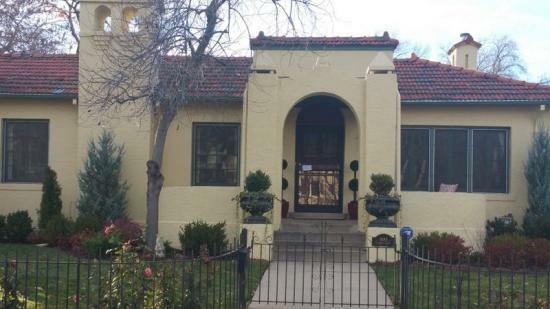 One of Denver’s original neighborhoods, Park Hill is filled with century-old homes with unique architecture that is right up LIME’s alley.